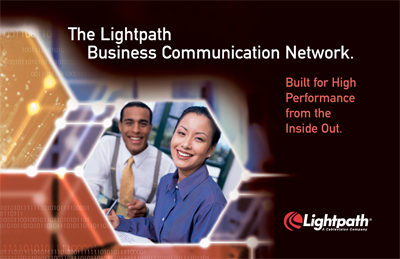 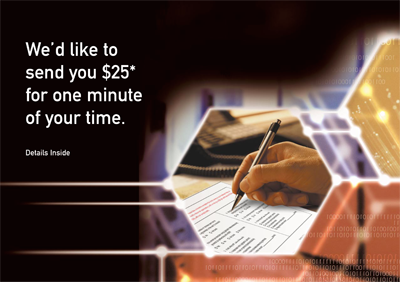 This New York-based telecommunications company, a division of Cablevision, needed a marketing piece to provide useful contact information for new customers and to cross-sell other Lightpath products. 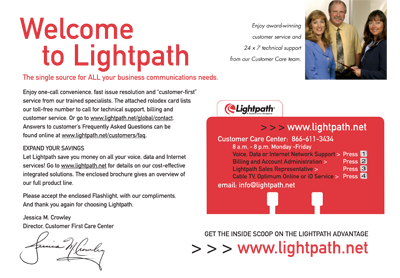 Copy was written to drive customers to specific pages on the Lightpath website to learn more about that particular product or service. 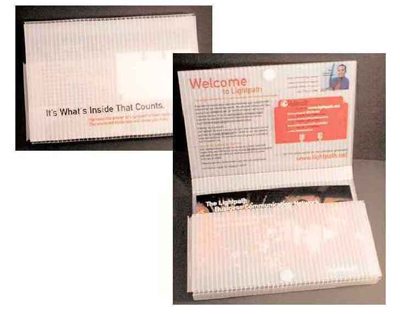 A similar Loyalty Kit was developed for current customers.